Great News!! You are expecting a new member to the family, and now have a long to-do list you must get done before the little one gets here. 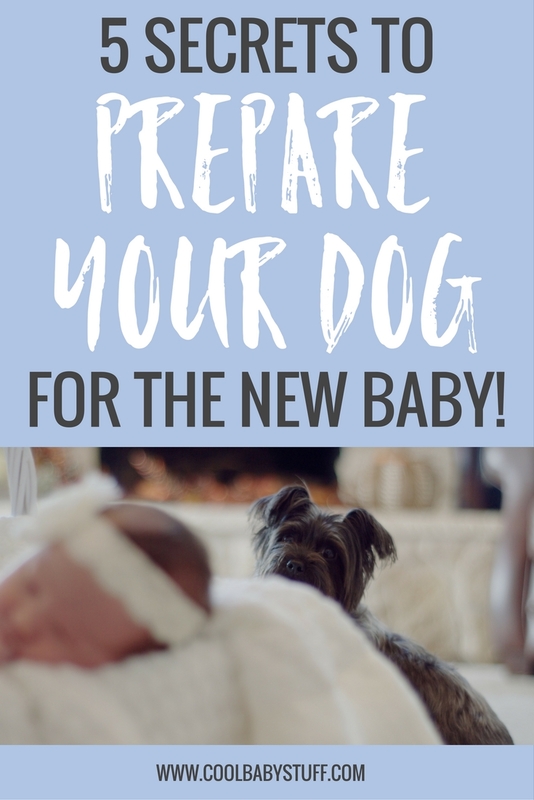 However, for dog owners one more “to-do” should be a priority during this time — learning to prepare your dog for the new baby and how to welcome the newest addition to your family. However, your dog most likely already is aware of the changes that are occurring in mom to be, but it doesn’t always mean they understand. 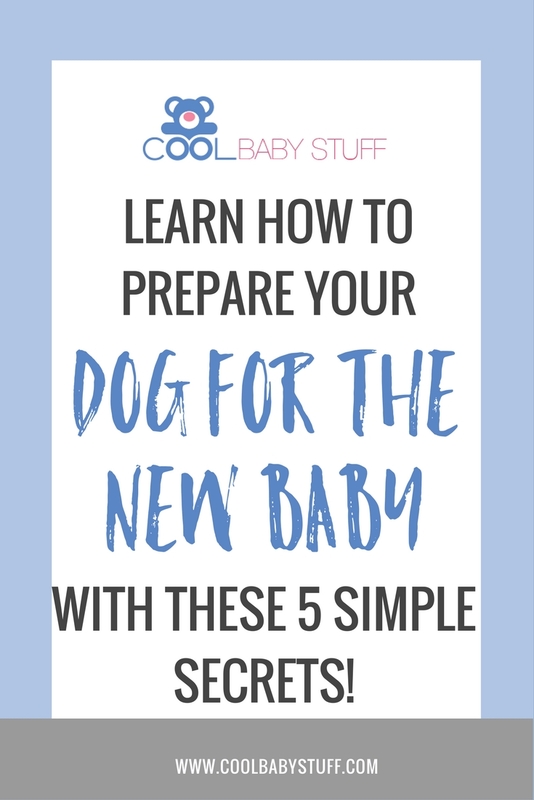 Below are some tips on how to better acclimate your pup and to prepare your dog for the new baby. Besides acclimating your pup, here are 4 other steps you need to take as soon as you find out you’re pregnant. It is extremely important to begin nipping in the bud the behavior problems of your pup. Excitable, rambunctious behavior that might not be a big deal before the baby, can become very annoying after the baby has come home. Consistency is key in trying to knock these behaviors. If need be, consider hiring a professional to facilitate this. It is crucial that expectant parents make sure they establish boundaries in the household. A good place to start according to Dog Whisperer Cesar Millan is “start with the nursery being off-limits. Condition your dog to understand that there is an invisible barrier that she may not cross without your permission. Eventually, you can allow your dog to explore and sniff certain things in the room with your supervision.” This exercise when done several times will allow your dog to see that the baby’s room belongs to the leader of the family and must be respected. 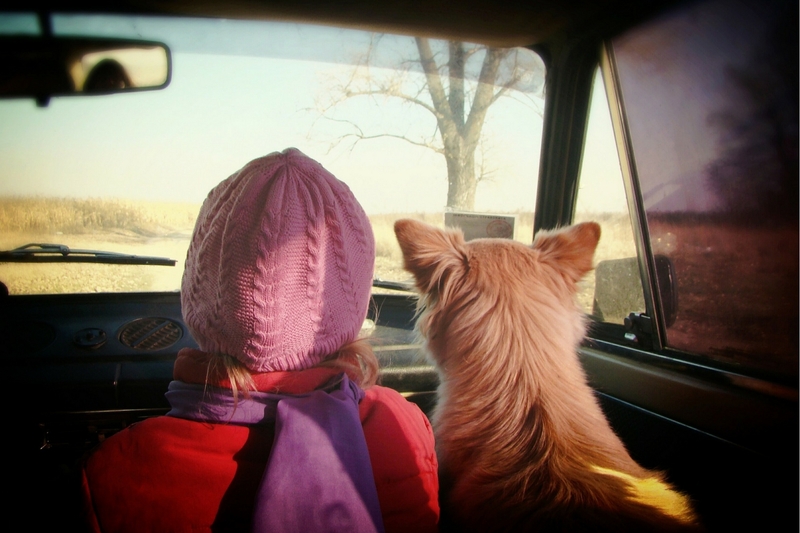 The goal of this exercise to play at full blast during your daily routine, in order to get your dog accustomed to the noise that will accompany a new baby entering into the family. Finally… the introduction. A useful strategy to maximize a positive outcome is starting with taking your dog for a long walk. By draining their energy they are more likely to be calmer during introduction. Bring the baby at a safe distance and allow baby to sniff but not too close. Over time bring the baby closer, and that will send a clear message to the dog that the baby belongs to the pack leader. Congratulations on the newest member of your family. Please try these things out and feel free to refer to Cesar Millan’s Website and other links for helpful tips. Justin lives in Nashville, and has been married to the love of his life for six years. He has been a history teacher for six years and has coached football and rugby during that time. Justin has two boys, ages 4 and 1! He loves to read, play sports, video games, fantasy football, and travel.